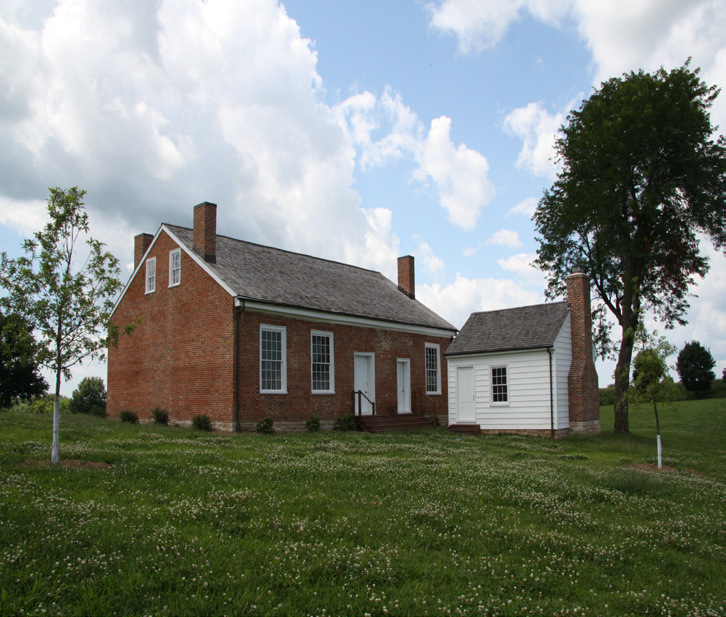 Originally built in 1819, the Hickman House is one of the oldest surviving buildings in central Missouri. SEA did an evaluation, study and the structural design for the restoration of the existing structure. The house is an 1,800 square foot, two-story brick structure. A summer kitchen that was once part of the home was also reconstructed where the original summer kitchen was located.